Demi Lovato has been taken to a hospital in Los Angeles after an apparent heroin overdose, TMZ reports. Her condition is unknown. This is a developing story. We will update this post as we learn more. Update (4:53 p.m.): TMZ has confirmed that Lovato overdosed at her home in the Hollywood Hills and that she was found unconscious by paramedics. She was treated with Narcan, a brandname treatment for opioid overdoses, at the scene. A member of the Los Angeles Police Department’s Media Relations Section declined to comment to Jezebel on Lovato’s reported overdose. 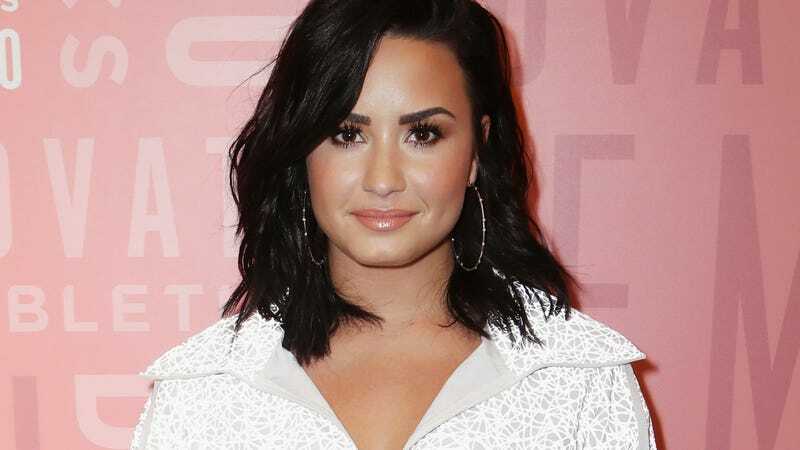 Update (5:23 p.m.): A source also denies to People that Lovato suffered a heroin overdose. NBC reports an “unspecified narcotic” caused the apparent drug overdose.